Providing you the best range of daf clarifier for sewage treatment and sewage treatment with daf clarifier with effective & timely delivery. 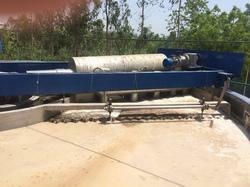 We are offering DAF Clarifier for Sewage Treatment. Total suspended solids removal to below 50 ppm of filterable solids and thickened sludge consistency of 2-4% are indicative of the efficient operation of these industrial water treatment plants. 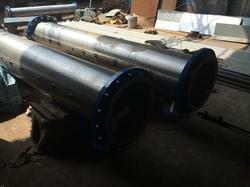 we are able to manufacture sewage treatment daf clarifier system. these products are known for their effective removal of contaminants from sewage water.